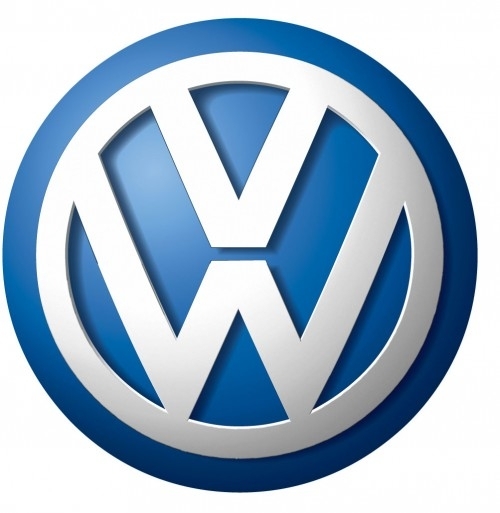 Volkswagen turns off BlackBerry email server after work hours | BlackBerry Blast! Volkswagen has begun to turn off their BlackBerry email server after work hours, in response to complaints by employees that the line between their home and work lives were being blurred. The restriction is only in Germany, for employees working under a trade union contract. A spokesman for VW said: "We confirm that this agreement between VW and the company's work council exists", but would not comment further. Under the arrangement servers stop routing emails 30 minutes after the end of employees' shifts, and then start again 30 minutes before they return to work. Employees can still use their BlackBerrys to make calls, but they won't receive work related email at home. The restriction does not apply to senior management of the company. So what about in America? Do we merge our home and work lives too much? Probably.